For those trying to spend Dash on a regular basis, gift card services are a must. 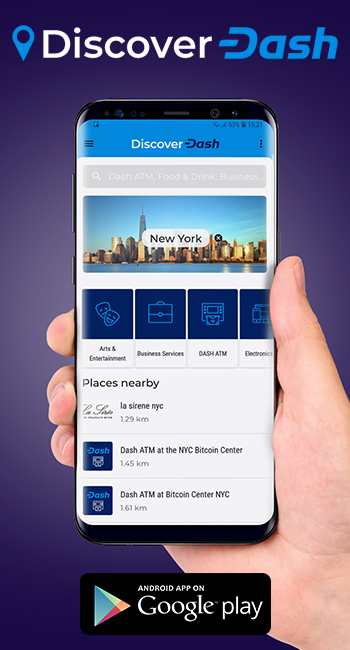 Services like Bitrefill, the Bitcoin Superstore, Coincards.ca, and GiftOff give the option to purchase from thousands of major retailers around the world with Dash, without the necessary step of onboarding the retailer to accept Dash payments directly. Gift cards are featured more prominently in the cryptocurrency world than in regular commerce, and this is not a coincidence. A key challenge to reselling gift cards online is the limitation of the available payment systems. Credit cards, PayPal, and other methods used in online commerce have reversible transactions. Because of this, it’s inherently risky to sell a gift card that can be spent instantly while the payment used to purchase it can be reversed later. Most major cryptocurrencies have irreversible transactions once confirmed on the network, at which point nothing short of a major network attack can roll them back. This makes the online purchase of gift cards for cryptocurrency a much more secure trade. 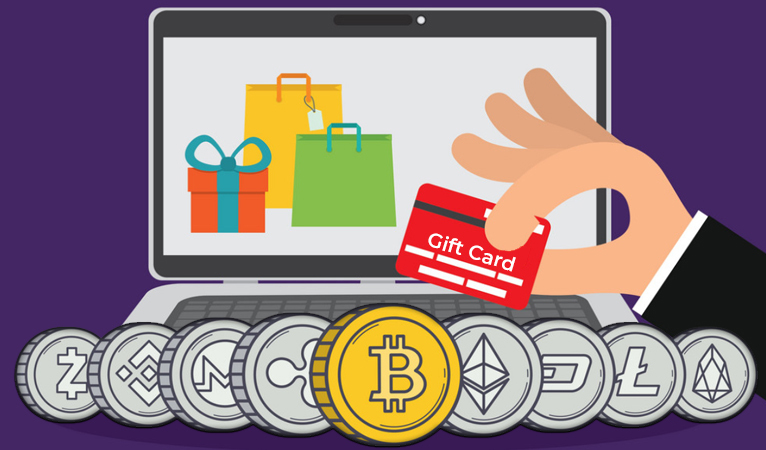 The gift card for cryptocurrency economy works like this: Suppliers acquire gift cards at a discount from face value, through bulk orders (for companies this is effectively a guaranteed pre-sale of merchandise), sellers who received the cards and gifts and would rather have money to spend elsewhere instead, or through sellers willing to sell at a discount in order to acquire cryptocurrency privately. 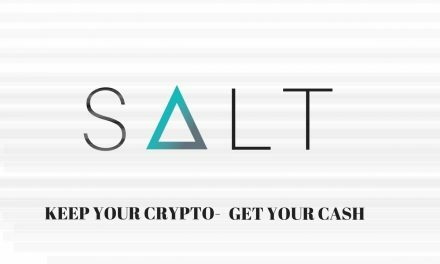 Suppliers then resell the cards to cryptocurrency users, making a profit by either selling at face value or a reduced discount. 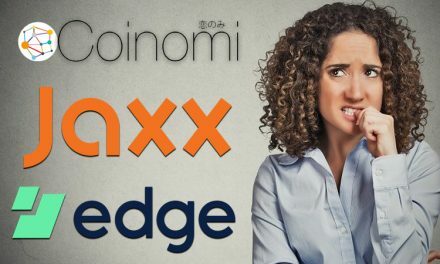 Buyers are able to use cryptocurrency where they otherwise would not have been able, or are able to transfer value out of cryptocurrency without dealing with expensive and time-consuming exchanges or revealing their financial identity. During the Bitcoin adoption push from 2014 through later 2016, gift card services featured prominently in the Bitcoin user’s experience. Notably, Gyft and Purse became major fixtures of Bitcoin’s commercial landscape. Gyft allowed Bitcoin users to buy from thousands of retailers around the world, and for a long time this process was instant due to low perceived risk from double spends or other transaction failure, meaning that a user could buy a gift card after entering a store and use it for a purchase moments later. Purse created a whole economy due to the significant liquidity and usefulness of Amazon gift codes, effectively creating a one-stop shopping experience for Bitcoin users. The Bitcoin network’s long confirmation times and high fees, however, significantly cut into this business model’s profitability. Gift card services began requiring transactions to be confirmed before releasing the cards, while several-dollar fees reduced, or even eliminated, profit margins. 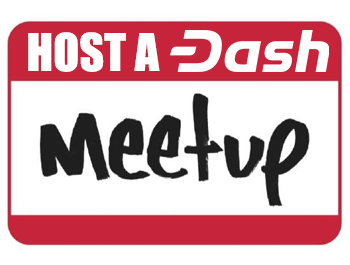 Offering the same basic functionality of irreversible transactions as many cryptocurrencies, Dash is also suited for the gift card industry, with one important advantage: InstantSend. 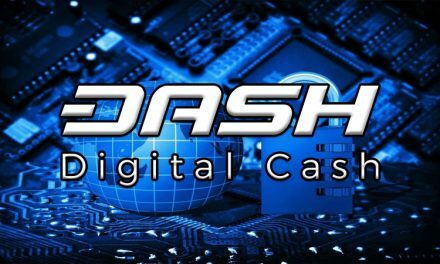 Dash’s ability to lock in transactions in seconds means that instant and secure delivery of gift cards is always viable. 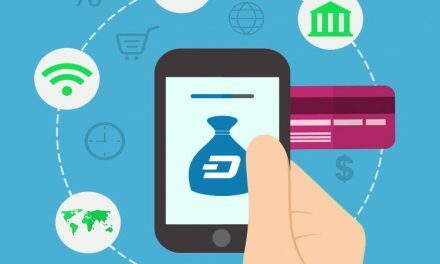 This can create the experience similar to buying directly with Dash. 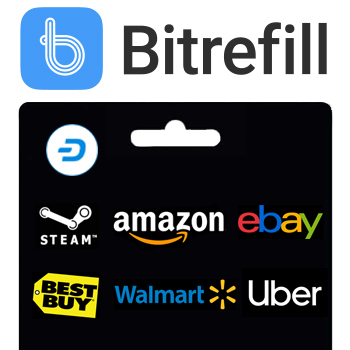 For example, when using Bitrefill to purchase Amazon gift codes, using InstantSend processes the order instantly, allowing users to buy Amazon merchandise with Dash as quickly as typing in a credit card number.